Traditions are meant to be kept. Traditions keep us looking forward, anticipating the event that will bring us joy. Every February and October, my husband buys pies at Marie Callender's for the family birthdays that are celebrated during those months. One of those family members cannot have salt. Not one itty bit. 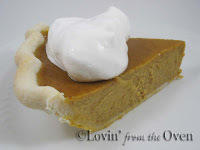 Canned pumpkin has salt, so we decided to make a pumpkin pie from scratch. But first, we decided to make it with salt, just in case. Here is sugar, cinnamon, cloves, allspice and ginger. 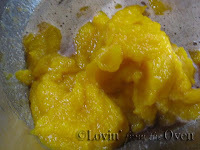 Add fresh pumpkin puree and mix. Add evaporated milk and vanilla extract. Blend just till mixed. If you whip it to oblivion, you will have an airy, cake-like pie. The filling is meant to be runny. Don't worry, it'll bake right up! Tip: Put your ready to bake pie crust on a large baking sheet. Put the sheet on the middle rack. pour the pumpkin pie filling...almost to the top. 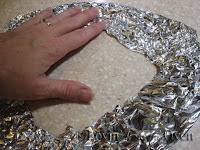 Tear three strips of aluminum foil, connect the ends together to form a circle and flatten down. This will be a pie "shield" to protect the pie crust from getting to dark. At the end of baking, take a knife and stick the tip into the center of the pie. If it comes out clean, it's done. If not, give it a few more minutes and re-check with the knife. Allow the pie to cool for at least 2 hours. I, ahem, am not a pumpkin lover, so I grabbed several people to be my "guinea pig tasters..."
The best pumpkin pie they have ever tasted. Smooth. Creamy. Not too sweet. Unbelievable. Perfect. Much better with whip cream on top ~ I'm glad we can keep this tradition going! 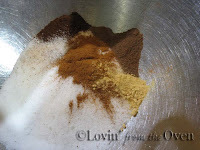 Put sugar, spices, and salt into a mixer. 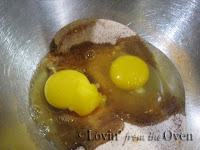 Add eggs and mix well. Do not whip up or over mix, or you'll get a cake-like pie. 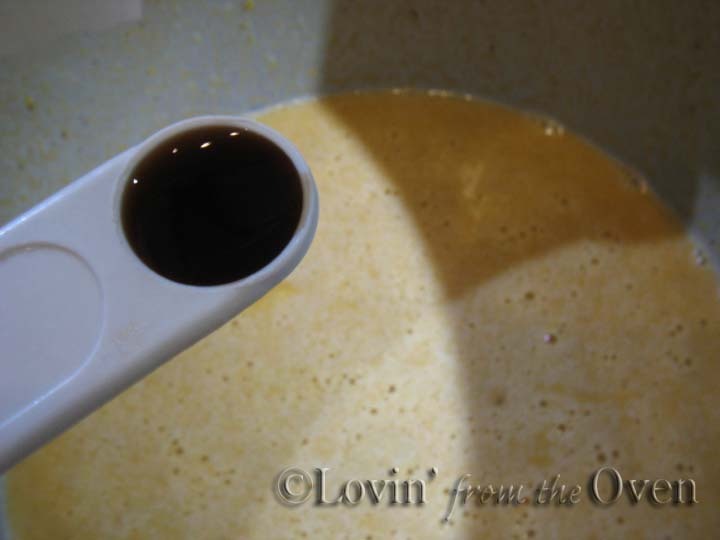 Add pumpkin, milk and vanilla. Mix until smooth. 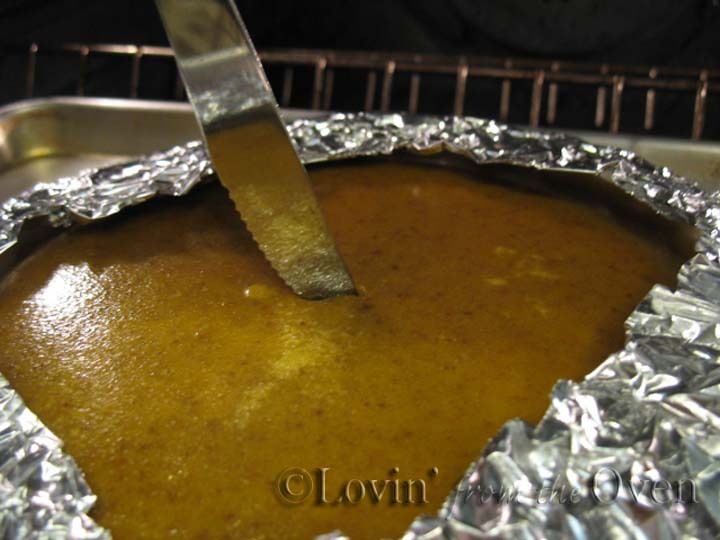 Tip: Put baking sheet into a preheated 425ºF oven. 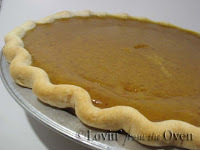 Put shaped pie crust onto baking sheet. 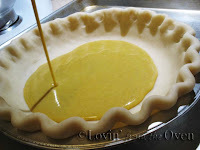 Pour pie filling into pie crust, up to 1/4" from the top. Carefully slide baking sheet back into oven. 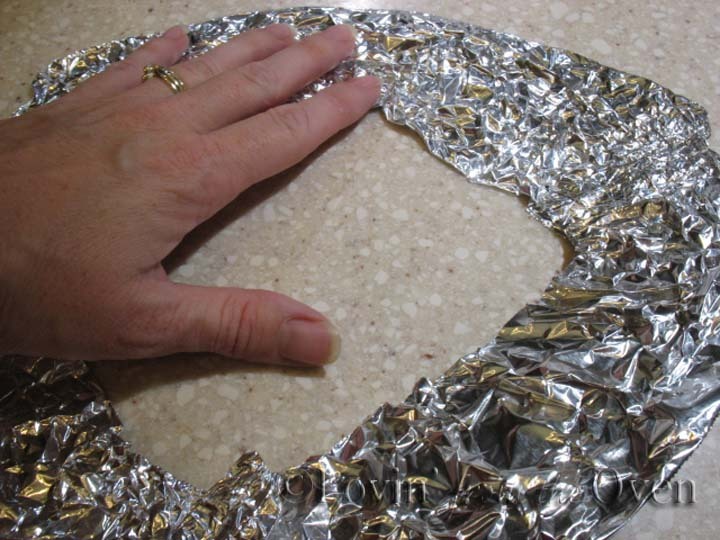 Cover exposed edges of crust with strips of aluminum foil to prevent edges from darkening or burning. Bake at 425ºF for the first 15 minutes. 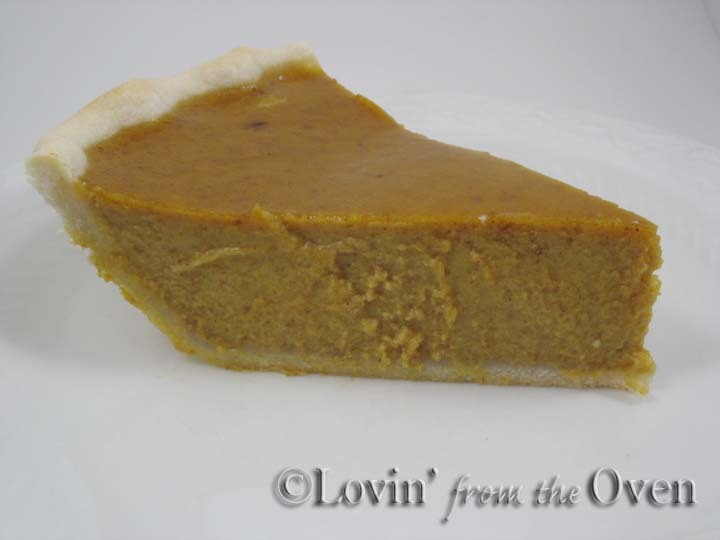 Turn temp down to 350ºF and bake another 45-60 minutes, or until a clean table knife inserted in the center of the pie comes out clean. Cool the pie on a rack for two hours. Serve or refrigerate. Do not freeze. You can substitute 1 T. pumpkin pie spice in place of individual spices. 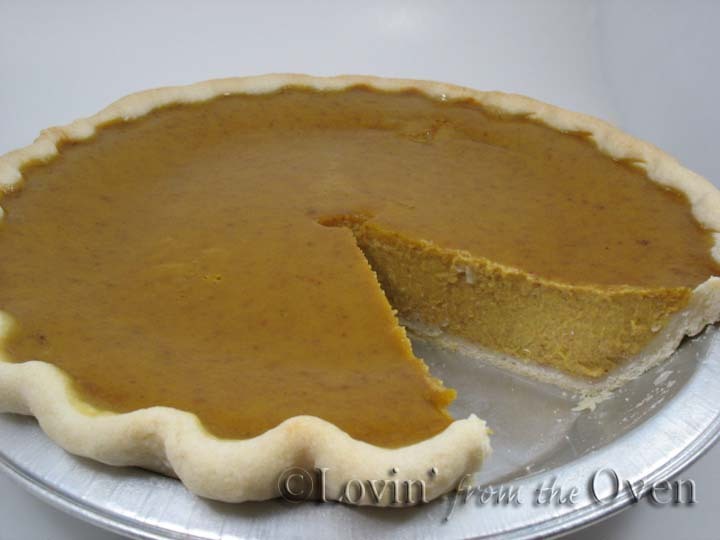 If you want a more dense pie, use less eggs (1 1/2 eggs) and 1/2 can of evaporated milk (6 oz). Did you use Splenda? I always get concerned on the after taste. Ted, I didn't use Splenda for this recipe. You are right, some people can detect an aftertaste in goods baked with Splenda. I tried this over the weekend and used 1/2 real sugar and 1/2 Splenda. Everyone liked it that tried it. Thanks! Ted, I'm glad everyone enjoyed it!